The bottom is flat, tapered, or torispherical. Maintenance hatches, eye glasses, etc. ESMiS LLC designs and produces technological reservoirs of various types for production lines, including mixers and reactors. The design is based on a single-wall tank additionally equipped with a “jacket” for heating or cooling. 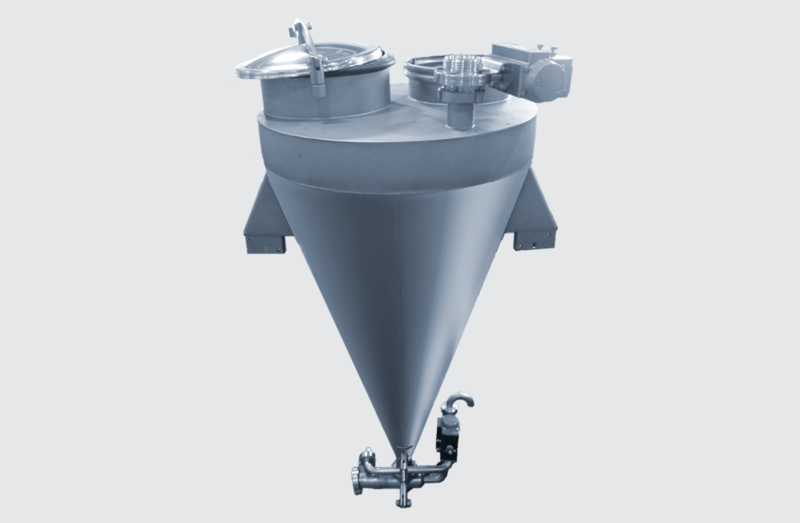 This design ensures efficient heat transfer between the heat medium and the product located in the volumetric capacity of the reservoir. In order to avoid heat losses (condensation) and comply with the safety measures of operating personnel, the outer surface of the heating “jacket” is covered with a special material that ensures reliable thermal insulation. Equipped with height adjustable feet. 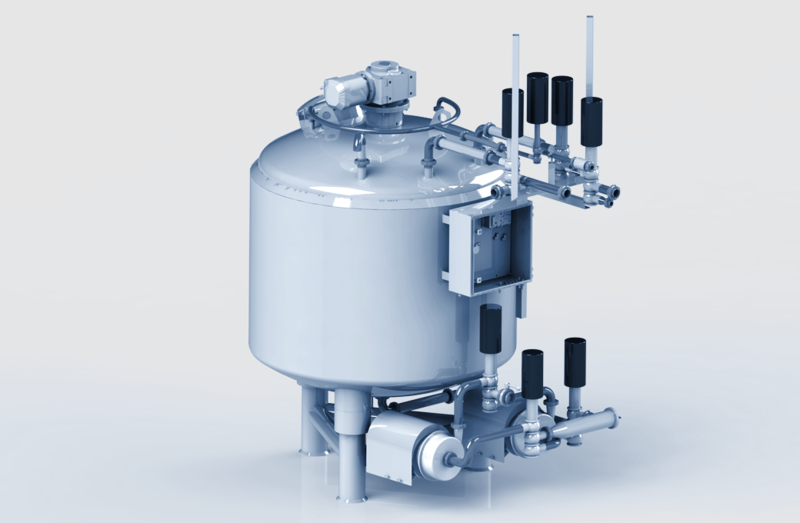 To automate and control capacity operation modes, it is possible to complete tanks with instrumentation. Hot water, steam, or any other heat carrier or coolant may be used as a heat medium in reservoirs. We may also design reservoirs according to customer drawings. 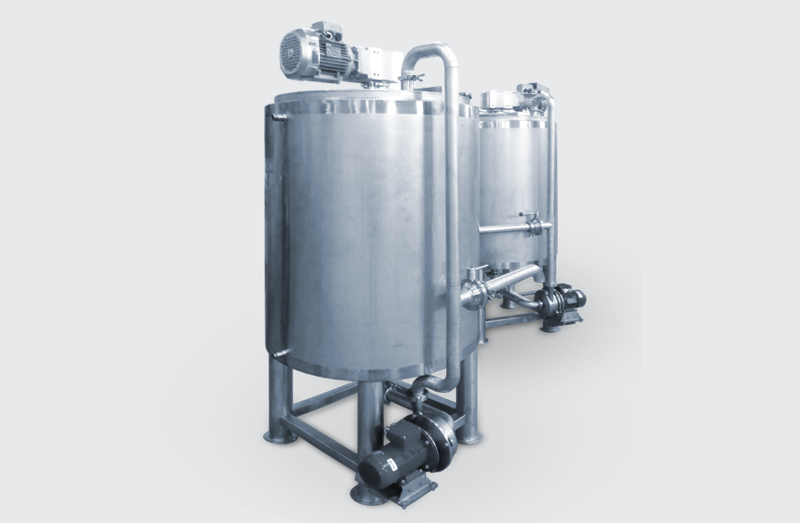 It is possible to manufacture reservoirs using the customer’s material.